X-rays may be taken at this appointment to check in between the teeth. 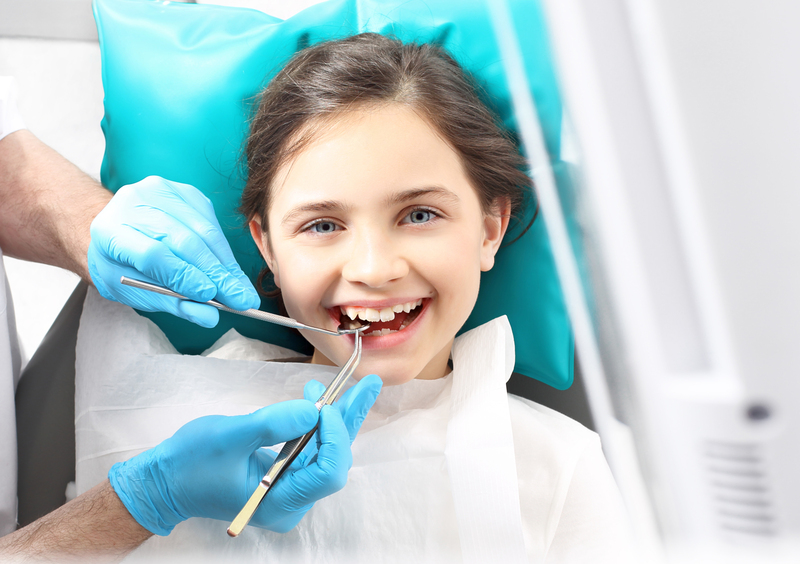 We advise a routine check-up every six months for each member of the family, unless advised otherwise by your dentist. 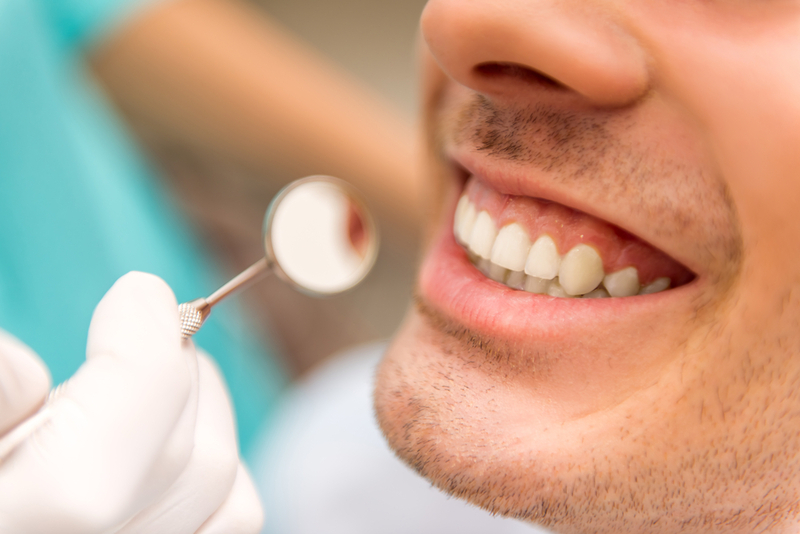 These check-ups allow your dentist to keep your mouth healthy and to spot any issues before they become a serious concern. Dental hygienists professionally deep clean around your teeth and gums and check for signs of oral diseases such as gingivitis (gum disease). 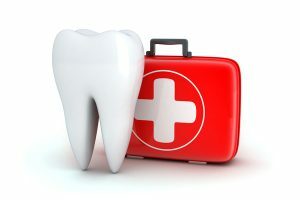 They also educate patients on ways to improve and maintain good oral health by providing oral health guidance, thereby helping to prevent serious problems – and expensive treatment – in the future. 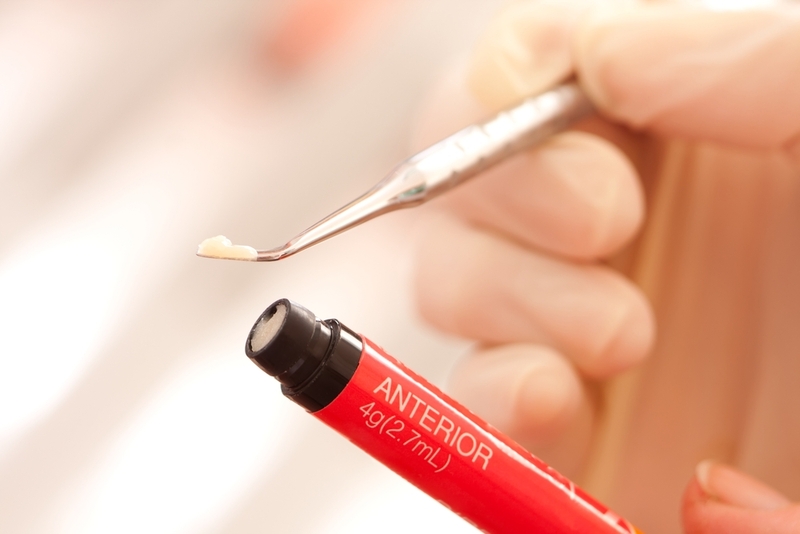 A composite filling is a tooth coloured material that dentists use to restore decayed teeth. 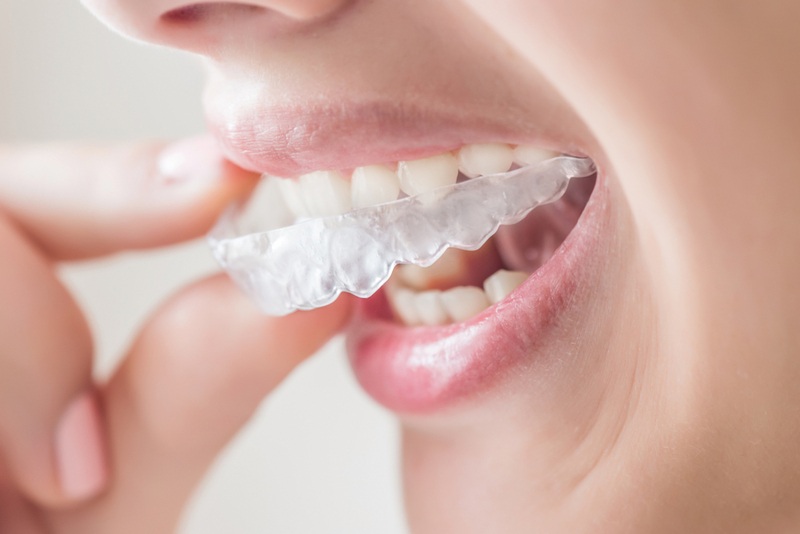 Composites can also be used to cosmetically improve the smile by changing the colour of the teeth or by reshaping disfigured teeth. 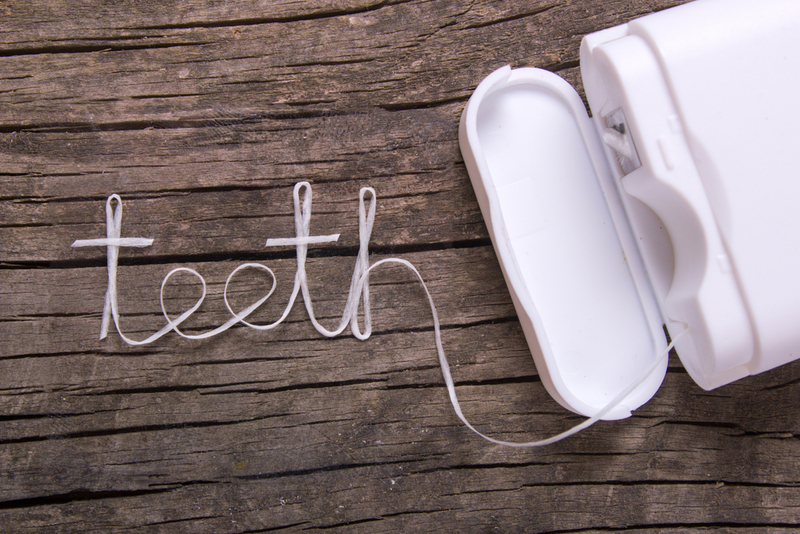 We offer emergency treatment for dental related pain and swelling to our registered patients – please contact your practice for further details.